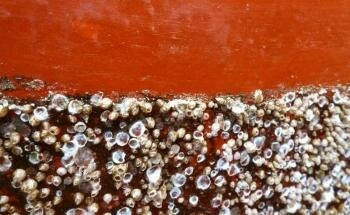 One of the main challenges faced by the shipping industry is the quick covering of the ships’ hulls by marine organisms such as algae, barnacles, or muscles and the subsequent deterioration of their paintwork. Arkema will display its new global coating materials in Chinacoat 2011, which will be held from November 23rd to 25th in Shanghai. 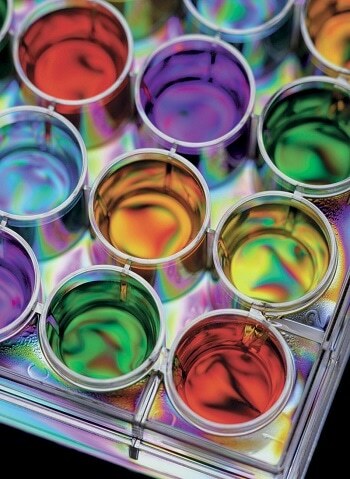 These materials will be featured for the coating and paint market. The technology in “fire paint” used to protect steel beams in buildings and other structures has found a new life as a first-of-its-kind flame retardant for children’s cotton sleepwear, terrycloth bathrobes and other apparel, according to a report presented here today at the 242nd National Meeting & Exposition of the American Chemical Society (ACS). David Kappos, the Under Secretary of Commerce for Intellectual Property and Director of the United States Patent and Trademark Office (USPTO) said that the deadline for filing petitions under the Green Technology Pilot Program has been extended from December 8, 2010 to December 31, 2011. Deutsche Bank takes clean tech seriously. A fact that was driven home by the appointment of Adam Bergman as a director in the firm’s global clean technology corporate coverage group. OnGreen, a web-based ‘green and clean’ market place, has announced a $1.4 million investment in raised from a fund that is jointly owned by Blue Marble Ventures in Los Angeles and China Southern Hong Kong Investment Ltd in Shanghai. Third quarter investments in cleantech venture capital funding in 2010 have suffered as per a report from Ernst & Young and Dow Jones VentureSource. The largest PPG Industries (NYSE:PPG) plant in Asia, PPG Coatings (Tianjin) Co., Ltd., recently celebrated Phase I of the expansion of its waterborne coatings facility. Upon the completion of Phase I of the project, the annual capacity of waterborne automotive and industrial coatings will reach about 4,000 tons. Annual output is expected to increase to about 10,000 tons when Phase II of the project is completed.